Analysts say that Google Cloud CEO Thomas Kurian’s plan to emphasize sales and partnerships could lead to a “culture clash” with the search giant’s more engineering-focused culture. However, Google Cloud might come out of it stronger than ever:Although Google Cloud may have advanced technology, it needs a stronger enterprise sales program to catch up to Amazon Web Services and Microsoft Azure, say experts. Diane Greene, Kurian’s predecessor, helped set the tone for Google Cloud to become more enterprise-focused, but analysts say Kurian needs to follow-up on these changes to gain a larger share of the cloud market. 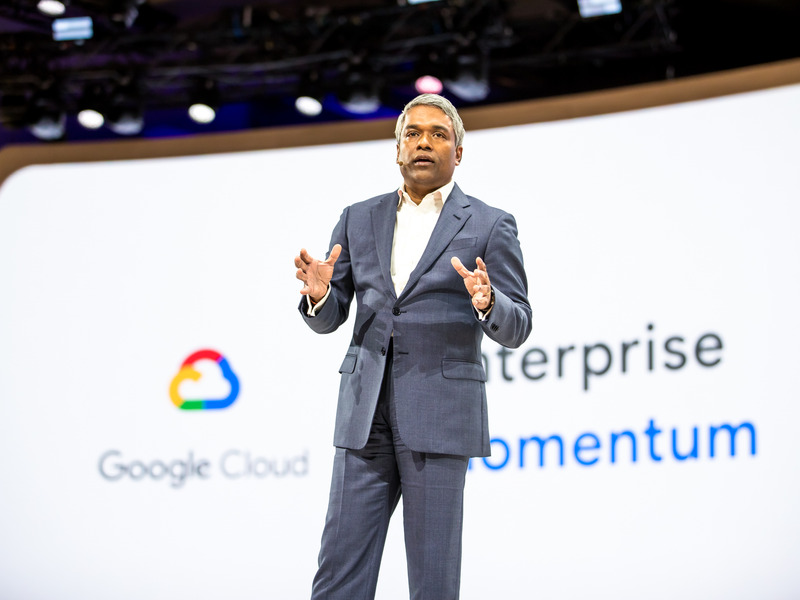 New Google Cloud CEO Thomas Kurian was hired for his enterprise sales chops — something that the search giant’s growing cloud division needs, say experts. 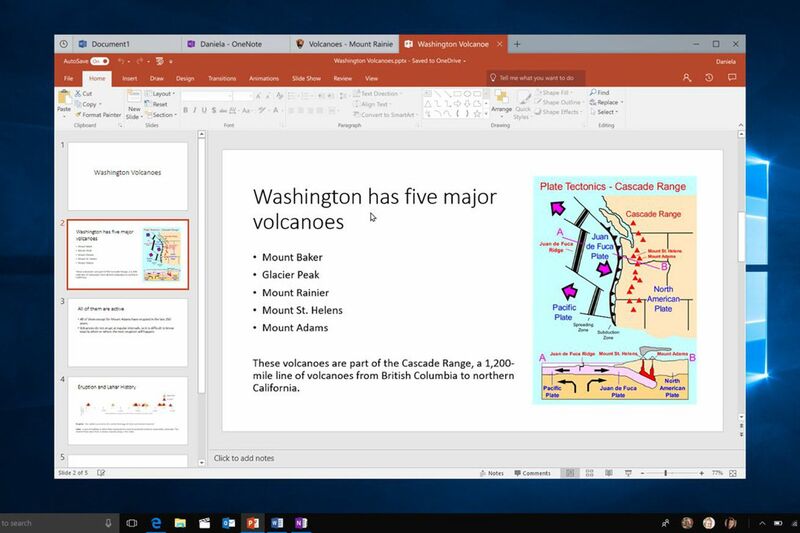 But for a company like Google Cloud that has long been engineering focused, a “culture clash” could be brewing, says Forrester vice president and principal analyst Dave Bartoletti, even as Kurian pursues a playbook that borrows from Oracle, his previous employer.